Headlines, hot news, and conversation starters on November 8, 2017! 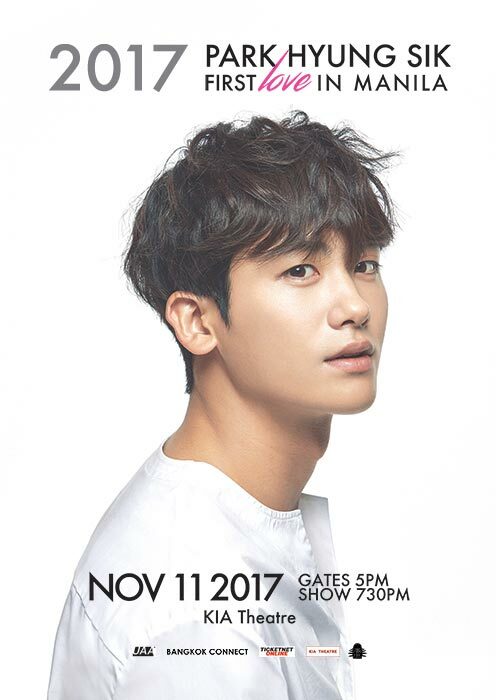 On November 11, 2017, fans will be able to meet Park Hyung Sik at the KIA Theatre in Cubao. Known for being a member of the boy band ZE:A and playing CEO Ahn Min Hyuk in the rom-com TV series Strong Woman Do Bong Soon with Park Bo Young, the South Korean actor and singer will make his way to Manila for the 2017 Park Hyung Sik First Love In Manila following a fan meet in Tokyo, Japan. Tickets are available at all TicketNet outlets and www.ticketnet.com.ph. 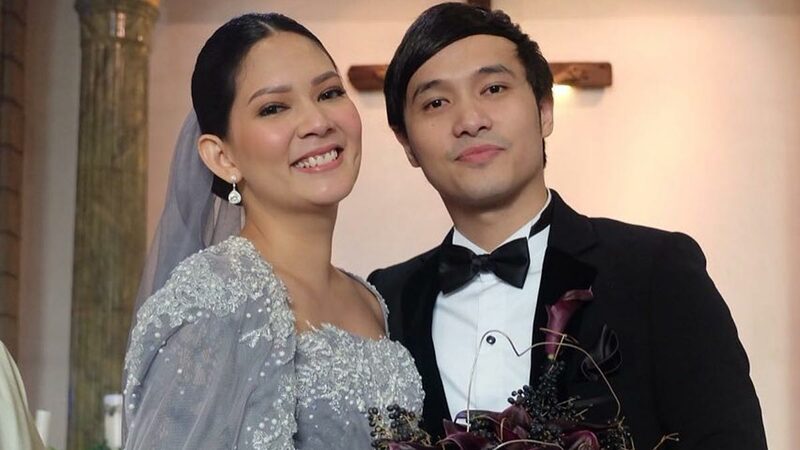 To get more information, visit www.pulpliveworld.com. If you're looking for an Instagram-worthy rooftop bar in the metro, check out Antidote, located at the roof deck of I'M Hotel in Makati City. Get this: They have an eight-meter jellyfish aquarium! With a great view, comfy lounge chairs, and chill lighting, the place is perfect for people of all ages looking for good food and drinks. Antidote is open from Tuesday to Thursday and Sunday from 5:00 p.m. to 2:00 a.m. and Friday to Saturday from 6:00 p.m. to 3:00 a.m.